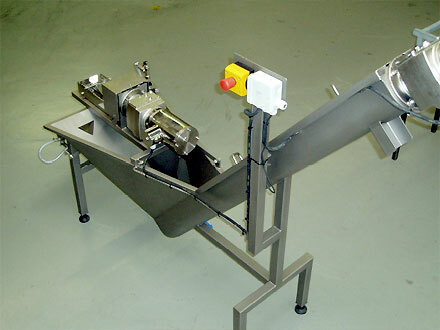 The Heart and lung separator is especially designed for the automatic removal of lungs from hearts after giblet harvesting. 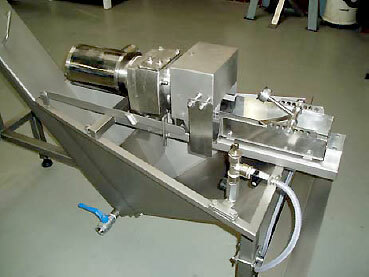 By means of special designed rollers the lung is removed and flushed outwards the machine. Hearts are transported upwards by an auger for further treatment & transport providing a capacity of up to 10.000 units per hour the separator can be installed in nearly all slaughterhouses. A complete stainless steel construction grants top hygiene and the liftable peeling unit allows easy and entire cleaning.